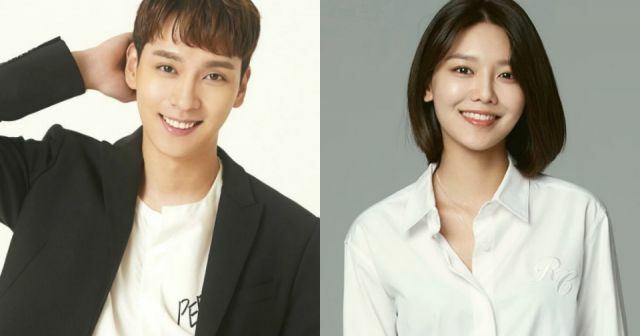 [Orion's Daily Ramblings] Choi Tae-joon and Choi Soo-young Couple up for "So I Married an Anti-Fan - Drama"
Who needs healthy and functional relationships when you can hate each other's guts? Everyone, but that's not the answer this bickering romantic trope is looking for. Upcoming romantic comedy drama "So I Married an Anti-Fan - Drama" has landed Choi Tae-joon and Choi Soo-young as said bickering couple-to-be. The drama, which is written by Nam Ji-yeon and Kim Eun-jeong, and directed by Kang Cheol-woo, is a romantic comedy about top star Hoo-joon (Choi Tae-joon), who is re-writing KPOP history, and reporter Lee Geun-yeong (Choi Soo-young), who becomes known as his crazy anti-fan. This isn't really a concept I feel is safe normalizing, let alone romanticizing, but I expect the nature of their involvement to have adequate misunderstandings and acknowledged baggage. Unlike his cold-hearted demeanor, Hoo-joon is a pure person carrying the pain of his first love. Geun-yeong is someone who dreams of becoming a 'Wonder Woman' in the media industry, but is in reality still just a small fry doing menial chores. 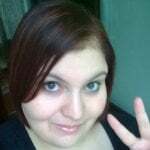 After her life is ruined due to Hoo-joon, she becomes his 'No.1 Anti-fan' and somehow ends up cohabiting with her most hated star. The original popular novel of the same name has been published all over Asia, and it has received webtoon and film adaptations. The Korean drama one will be co-produced by Warner Bros. Entertainment through its Production & Acquisitions for Korean Drama TV Series. Its rights for the Americas have been acquired, and it will be a simulcast in South Korea and another 160 countries. "[Orion's Daily Ramblings] Choi Tae-joon and Choi Soo-young Couple up for "So I Married an Anti-Fan - Drama""